Do you like Star Wars? 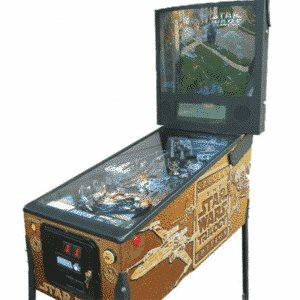 Then you are going to love the Star Wars Trilogy arcade machine! 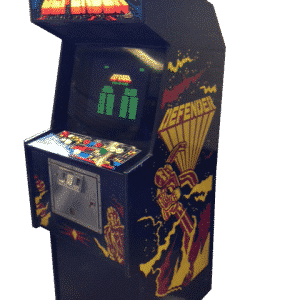 Now is your opportunity to play one of the coolest games ever released and hire one of the original arcade machines. This one was first released in 1998 and it is still a fantastic one player shooting game. Whether you are throwing a fancy dress party or a corporate event, no one can resist Star Wars! 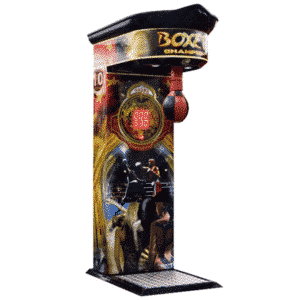 This amazing arcade machine that you can hire is based on the original trilogy of Star Wars movies. This means that you can enjoy battling against big characters such as Darth Vader. You can sit down and control the joystick, using the fire button to battle your way through your missions. You will definitely recognise the missions from scenes in the movies. 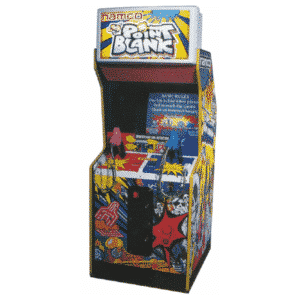 The gameplay is fun and exciting, suitable for all ages with the simple controls. But don’t be fooled; this is a challenging game that will test your reactions and aim. Do you have what it takes to beat Boba Fett? 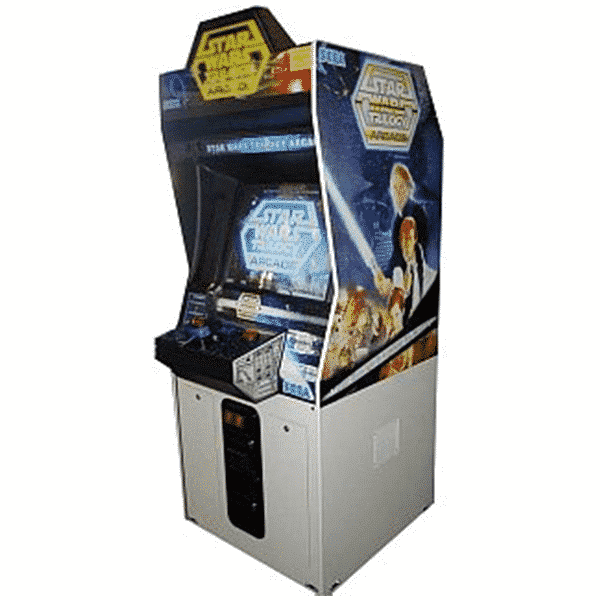 This Star Wars Trilogy arcade machine was used at Star Wars Celebration Europe, Warwick Davis’ Little People Charity event at the space centre in Leicester and a number of other Sci-Fi conventions up and down the UK.